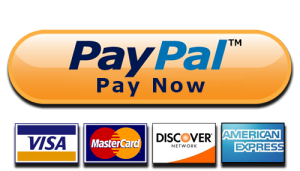 Emerald Freight accepts Paypal which allows fast secure and reliable payments to be sent in seconds from our clients around the globe. PayPal uses SSL technology to keep your information safe. In addition, when you send a payment using PayPal, the recipient won’t receive sensitive financial information like your credit card or bank account number. This way, you don’t have to worry about paying people you don’t know.